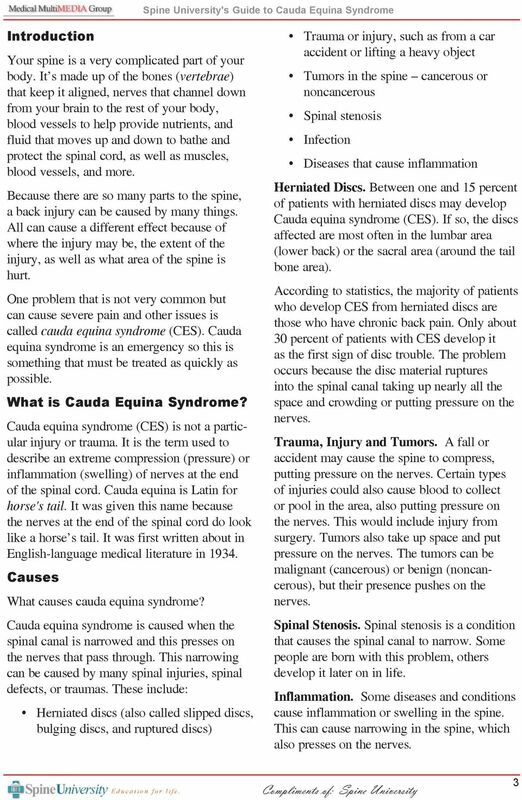 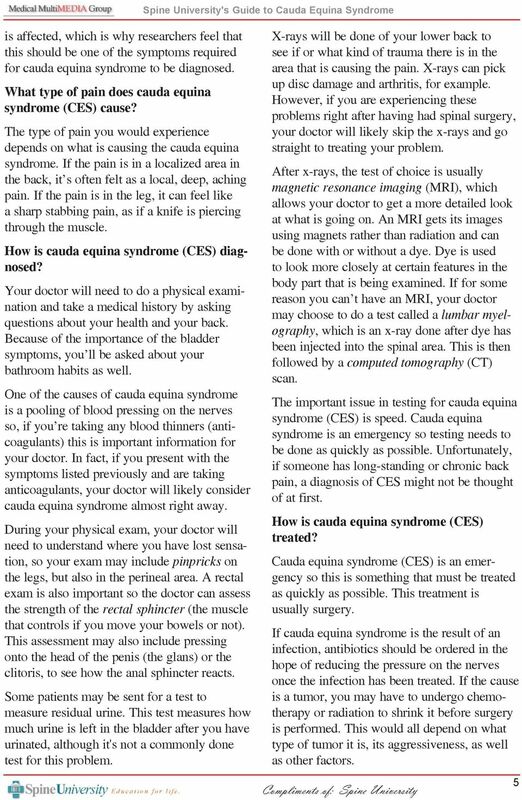 Download "Spine University s Guide to Cauda Equina Syndrome"
Spine University s Guide to Vertebral Osteonecrosis (Kummel's Disease) 2 Introduction Kummel's disease is a collapse of the vertebrae (the bones that make up the spine). 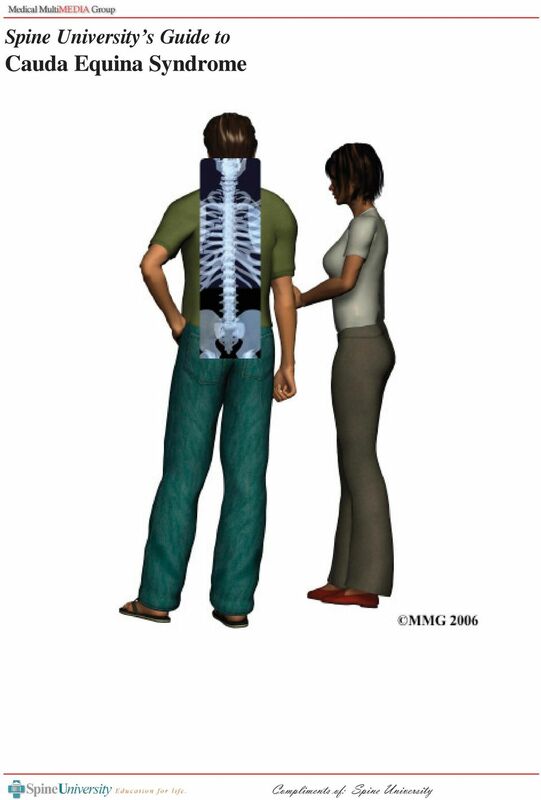 It is also called vertebral osteonecrosis. 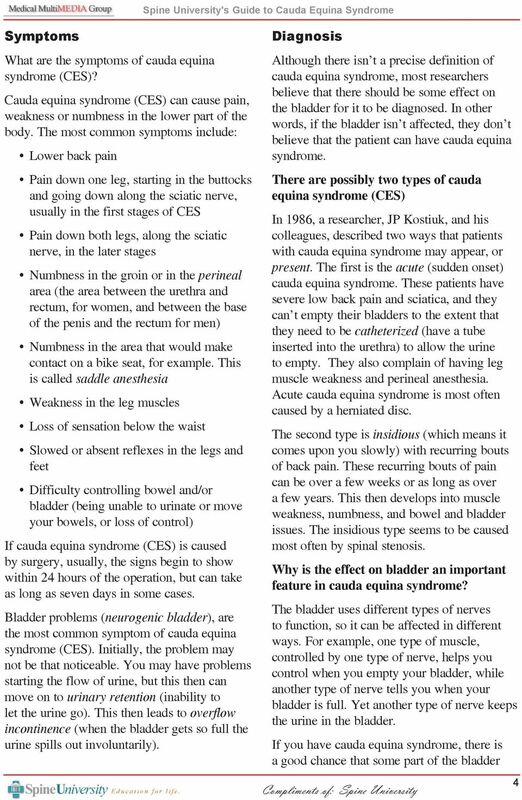 Normal bladder function requires a coordinated effort between the brain, spinal cord, and the bladder. 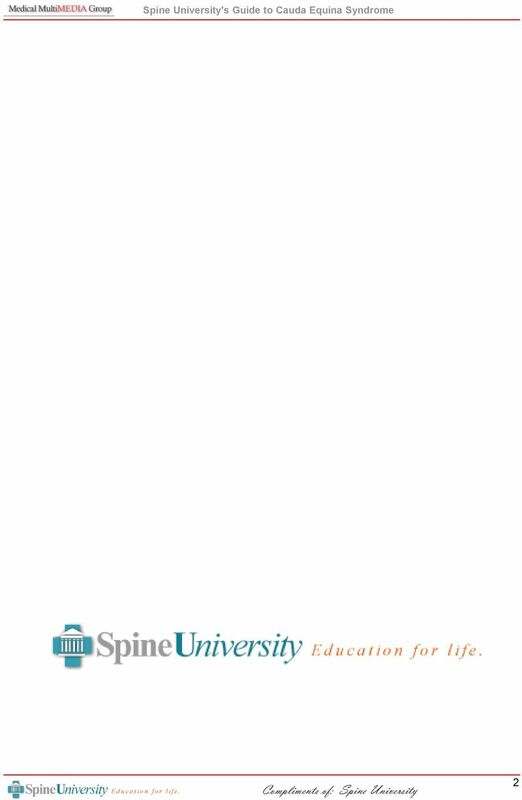 What is the function of the spinal column?